That’s how integral these smartphones have become in our life. There’s no wonder why every business is investing time and money in building a mobile app to rake up a bigger portion of this pie! Before you even begin planning the design of your mobile app you need to have a set target audience in mind. Why a major part of mobile applications developed by businesses are unable to make a cut through the competition is because they fail to identify a target audience. There are two ways of looking at it. The first one is to develop a mobile app as an extension of your already existing website/product or service. In this case you already have a predefined audience, so you don’t have to figure out a new target audience. The second case is where you are developing an independent app. In this case, you ought to first figure out a target base for which you are creating the app. Like Seth Godin says,” Everyone is not your customer.” and you need to figure out who they are before coming up with something like a mobile app for your business. Even when you are creating the mobile app as an extension of your existing product, you cannot take the endeavor lightly and come up with just anything. You need to ensure that it offers some value to the customers. Not every mobile is meant for e-commerce, where customers are automatically going to come in and search for stuff to buy. When you are building a mobile app for your business it must resonate with the purpose of your business. For instance, at ProofHub we have a mobile app that goes well in sync with our desktop app. The design, the interface and functionality for both the platforms is so similar that you would not even feel the difference while switching between the two. At the same time, the mobile version brings the added flexibility every individual needs today, in order to stay in touch with their work even when they are not in the office. There are some limitations of mobile phones as compared to laptops and computers. The biggest one being the smaller screen size. You cannot use the same design principles to create the design of a mobile app that you used for creating the website. This is where following the basic rules of mobile app design come into the picture. You can find out plenty of interesting and informative posts that will help you get a better idea about the same. Whenever you are creating the mobile app do consider the basics first and then move towards making it captivating enough for the users. If the app will have a complicated design and interface, users are definitely going to give it a miss. After all, the mobile app is supposed to make life easy for users and not make it more complicate complicated. An important, if not the most important, aspect that differentiates a successful mobile app from the one that is sure to fail in the market is meticulous testing. You cannot simply launch a half baked app in the market and expect the users to embrace it with arms wide open. Considering the breakneck competition in every field today, you cannot take the risk to give users an app that’s buggy and crashes every now and then. This is the reason why you ought to pay heed to thoroughly testing the mobile app before launching it in the market. After pointing out all these technical aspects of mobile app development, the one thing I have kept for last has nothing to do with the designing and development aspect of the app. And this factor is – MARKETING! There are so many examples of successful businesses not able to get the best out of their mobile apps because they did not focus on its marketing. People like what they see. Once the mobile app is ready, create a marketing strategy for every step. Beginning from creating a hype before the launch to its launch and post launch, have your marketing team create a plan using which you can spread the word to maximum number of people. If you want people to download and use your mobile app, you must make them aware about it. To get the best results out of your mobile app, it is simply not enough to build a kickass mobile app. It is equally important to bring all the elements of Research and Analysis, Design and Development, and Marketing together. 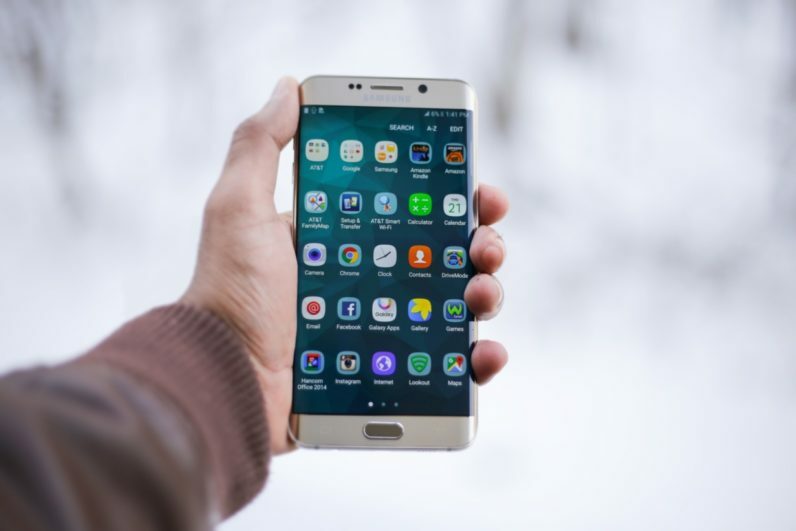 If you are planning to join this mobile app bandwagon and launch a mobile app, then be sure to consider these things first. Or else, be sure that people are not going to use your app!